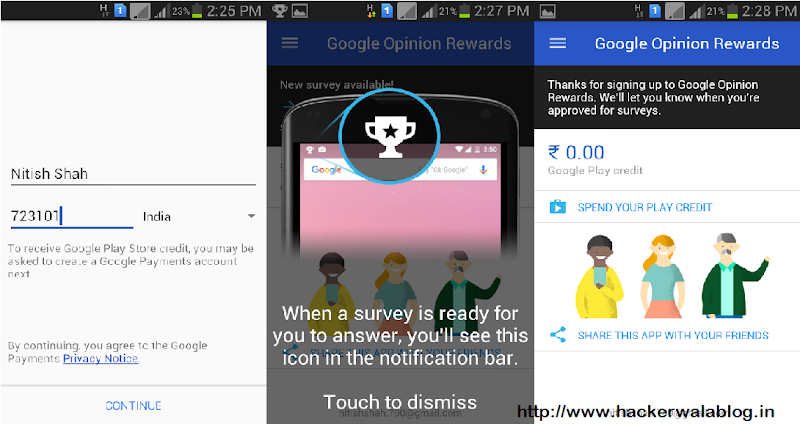 Google Opinion rewards is an android only app developed by google, it is an survey app that pay incentive to user for completing small surveys. 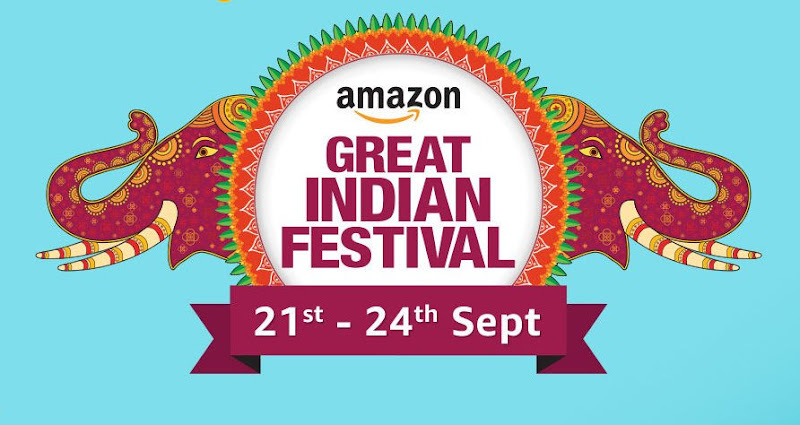 Previously it was limited to few countries, but now it is launched in India, Singapore and Turkey. 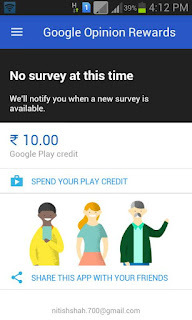 Google opinion reward app, gives out free google play credit as incentive after completing survey's, this google play credit can be use to purchase anything from play store including Android app, Clash of clans gems, Books, Games, Movies there is no restriction to use of google play credit what soever. How To Install & Get Free Rewards With Google Opinion Rewards India ? Now answers the signup survey carefully. After this, wait for approval of your account. User's will get a notification when there account is approved, so don't uninstall this app, after that you will receive surveys from google, each survey will be live for 24 hours only, so if you miss it you won't get any rewards. You will get a minimum of Rs 10 per survey once approved but remember, approval of account is not guaranteed generally it depends on your location and income group. do your account got approved? how much have you earned till now ? how do you rate this app? please share your review in the comment section below. If you have any doubts or question or suggestion, don't forget to comment it below.